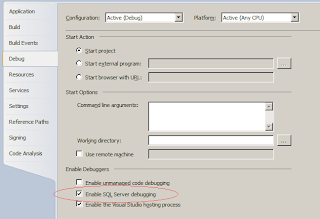 Debugging stored procs in a local SQL Express install with Visual Studio 2010. 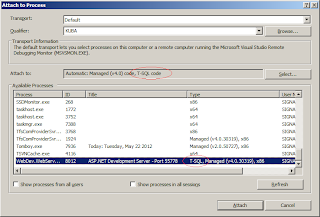 Find the project in your solution which actually executes the stored procedure, right-click > properties > debug > "Enable SQL Server debugging"
You may need to hit "stop" and re-attached (debug > attach to process) explicitly selecting "T-SQL code" in the "attach to" box (and optionally managed as well). 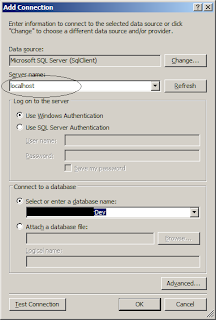 It *should* automatically select T-SQL but it seems to be hit and miss. Run the part of your program / website that will cause the proc to be called. 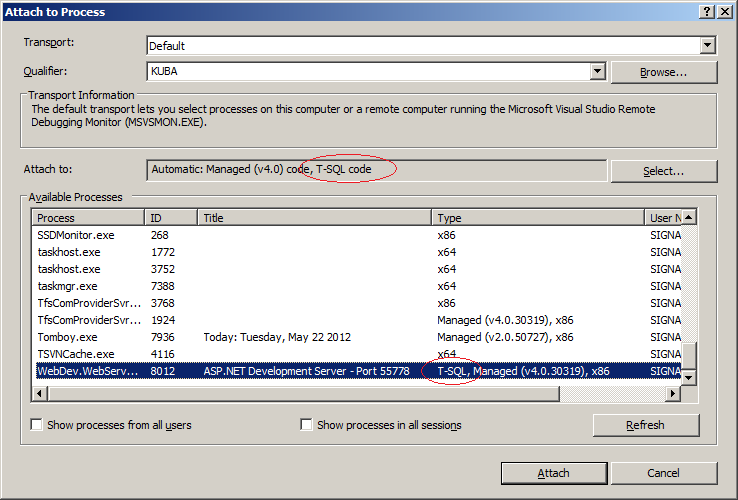 If the breakpoint isn't hit check the type's in the attach to process list include T-SQL (doesn't seem to always work). I only got the damn thing to work once. If it doesn't work you get no reason at all which is just crap. 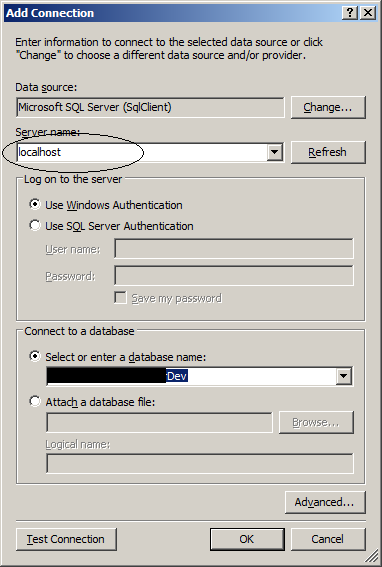 The main problem I have is that the attach just quietly drops T-SQL even if you explicitly request it. Shoddy coding from Microsoft in my opinion. 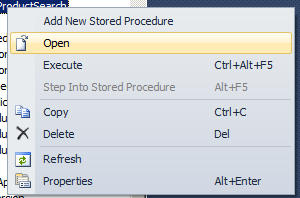 The next best thing is to right-click the stored proc, click "step into" and input the values manually. (Which also requires a tcp/ip connection to the local sql express and is fussy). 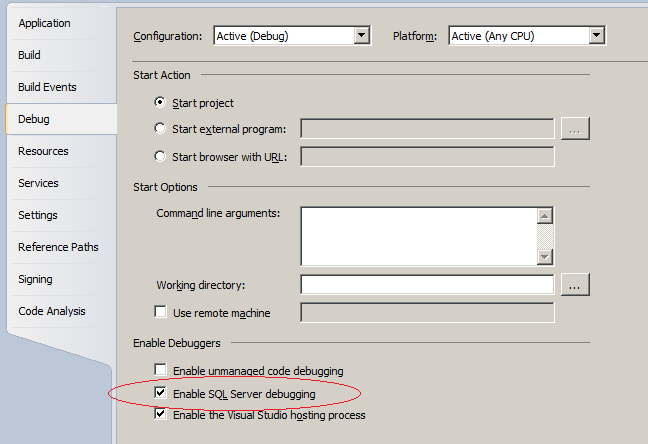 Another message encountered a couple of days later without changing anything at all when attaching to the already running web dev process: "User Could Not Execute Stored Procedure sp_enable_sql_debug"
worked. I had to set the break point in the stored proc in the server window..